Kaolin is a silicate mineral containing aluminum, with good insulation and stable chemistry, so it’s known as the "universal stone". Kaolin is a silicate mineral containing aluminum, with good insulation and stable chemistry, so it’s known as the "universal stone". 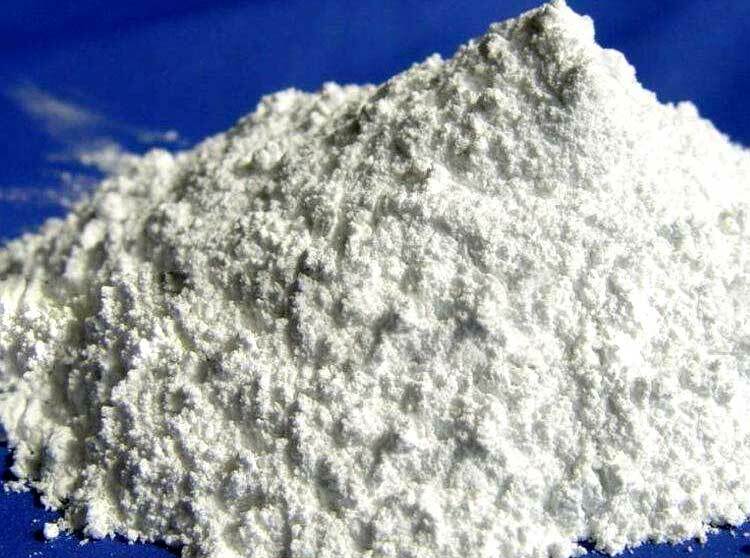 Kaolin contains clay minerals and non-clay minerals and its usage is very extensive, including papermaking, ceramics, refractories, paint, rubber, enamel glaze, white cement, plastics, pharmaceutical, textile, petroleum, chemical industry, building materials, etc. 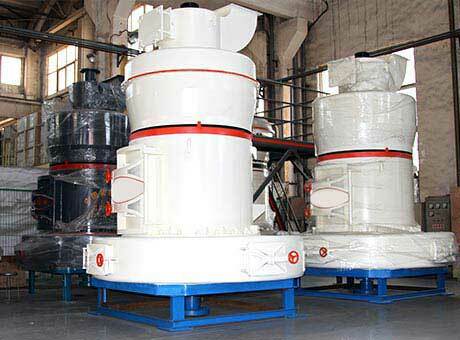 Crush raw kaolin ore to 25mm through kaolin crushers. 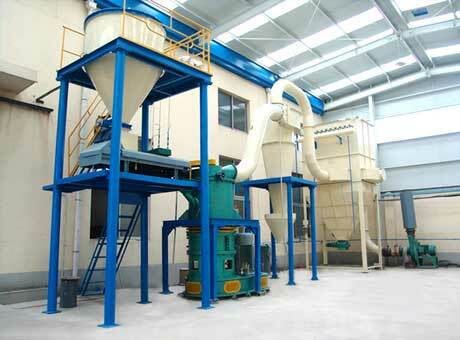 Use Raymond mill to grind kaolin into fine powder. 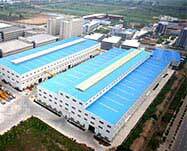 Wet type: fine powder needs to be calcined, and then packaged and used in the appropriate areas. 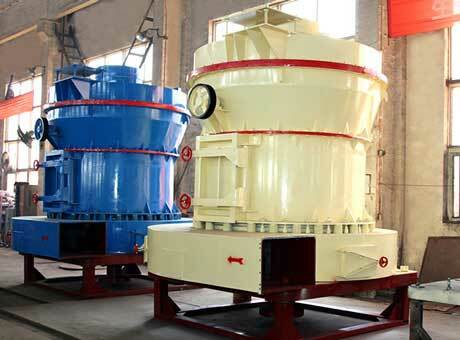 Kaolin must be processed into fine powder before being used, therefore, grinding mills with strong capacity and good quality are necessary. 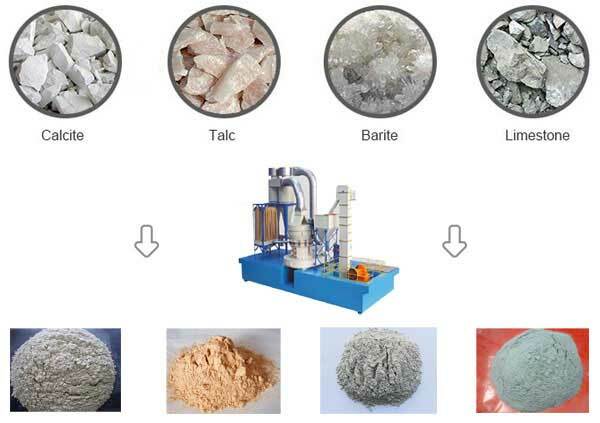 Fote Machinery has researched and developed several milling equipment for deep grinding of kaolin, including kaolin Raymond mill, high pressure grinding mill, kaolin powder mill, etc. for choosing of users. 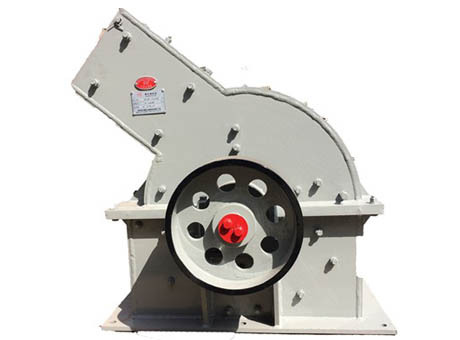 Fote Machinery has decades of experience in design and manufacturing kaolin mineral processing equipment, welcome to contact us for more information.